Phil’s death in the Pennsylvania state correctional institution at Dallas, came under very questionable and suspicious circumstances. See a more detailed posting on Phil’s death at www.4strugglemag.org. Continuing in this journey of hard news and harsh realities, let me share some information on another friend and fellow political prisoner, Bill Dunne. Bill is alive and I’m pretty sure in decent health. Like other political prisoners, Bill stays fit, in fighting shape, because it doesn’t matter how old you are or how many decades you have been imprisoned, the government and its agents never cease in their efforts to defeat you, break you and stop you in your/our struggle for justice, freedom and a revolutionary future of peace, equality and protection of our planet. So Bill, like all political prisoners, try’s to keep the Spirit of Resistance firm and his body and mind fit. Bill has been in captivity since 1979, that is for 36 years. He has been held in maximum security penitentiaries and special lock-down control units for all these years. 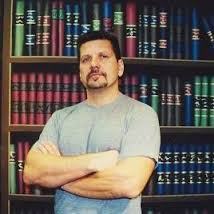 In 2000, when he already had spent 21 years in prison, the United States parole board gave Bill a 15 year hit! That is, he was ordered to spend 15 more years in prison. Two months ago, Bill again appeared before the parole board and in a vicious act of inhumanity and hatred for the Freedom Struggle and Freedom Fighters, the U.S. parole board hit Bill with another 15 year set off! He is not eligible to see the parole board again until 2029. See www.4strugglemag.org, for a more detailed report on Bill Dunne’s parole hearing. Sharing this information and reflecting on the types of realities that all political prisoners confront and have to deal with, I hope, gives you people outside, a little more understanding of revolutionary struggle and life behind prison walls. I do have some concern that perhaps some of you activists and people of conscience, may be overly intimidated by these realities of prison life. Engaging in the Freedom Struggle always has the potential of confrontation with the state and its abusive police power. This can include being thrown into prison. People should be clear about this. You should also be clear though, that even in extreme examples, like the heroic lives and struggle of Phil Africa and Bill Dunne, imprisoned Freedom Fighters can and do maintain their principles, their dignity and their will and ability to struggle. The more that people and the media, including the non-corporate media, are aware of and supportive of political prisoners and prison struggle generally, the more protection this provides us. The Leonard Peltier Defense Offense Committee calls on supporters worldwide to protest against the injustice suffered by Indigenous activist Leonard Peltier. Gather on February 4, 2012, at every federal court house and U.S. embassy or consulate worldwide to demand the freedom of a man wrongfully convicted and illegally imprisoned for 36 years! Leonard Peltier is a Native American activist wrongfully accused in 1975 in connection with the shooting deaths of two agents of the Federal Bureau of Investigation (FBI). Government documents show that, without any evidence at all, the FBI decided from the beginning of its investigation to ‘lock Peltier into the case’. U.S. prosecutors knowingly presented false statements to a Canadian court to extradite Mr. Peltier to the U.S. The statements were signed by a woman who was forced by FBI agents to say she was an eyewitness. The government has long since admitted that the woman was not present during the shootings. Meanwhile, in a separate trial in Cedar Rapids, Iowa, Mr. Peltier’s co-defendants were acquitted by reason of self defense. Had Leonard been tried with his co-defendants, he also would have been acquitted. Unhappy with the outcome of the Cedar Rapids trial, prosecutors set the stage for Mr. Peltier’s conviction. His trial was moved to an area known for its anti-Indian sentiment—Fargo, North Dakota. The trial judge had a reputation for ruling against Indians, and a juror is known to have made racist comments during Mr. Peltier’s trial. FBI documents prove that the U.S. government went so far as to manufacture the so-called murder weapon, the most critical evidence in the prosecution’s case. A ballistics test proved, however, that the gun and shell casings entered into evidence didn’t match. The FBI hid this fact from the jury. Mr. Peltier was convicted and sentenced to two consecutive life terms. According to court records, the United States Attorney who prosecuted the case has twice admitted that no one even knows who fired the fatal shots. Leonard Peltier is 67 years old and in poor health. An accomplished author and artist, Mr. Peltier is renowned for his humanitarian achievements. In 2009, Leonard was nominated for the Nobel Peace Prize for the sixth consecutive year. Although the courts have acknowledged evidence of government misconduct—including forcing witnesses to lie and hiding ballistics evidence reflecting his innocence—Mr. Peltier has been denied a new trial on a legal technicality. Nelson Mandela, Desmond Tutu, 55 Members of Congress and others—including a judge who sat as a member of the court in two of Mr. Peltier’s appeals—have all called for his immediate release. The Courts may not be able to act but Barack Obama, as President, can. Please join with us to free an innocent man. On February 4, 2012, tell Obama to grant clemency to Leonard Peltier. Scheduled events will be announced here and on our master calendar. Greetings my friends, relatives, relations, supporters. I wrote a statement the other day sitting here in my cell and I know that no one really cares to read something that is 6 pages long. So this is my effort to shorten it a little bit. isolated as never before. In addition, Leonard has been assigned to a top bunk. Due to a torn ligament which has never been repaired, Leonard’s ability to climb safely is diminished. Mr. Peltier also should be placed in a unit with other older prisoners, but Coleman has Leonard listed as being 57 years of age when, in fact, he is 67 years old. All of Leonard’s prison records over these many years clearly indicate his correct date of birth. The Leonard Peltier Defense Offense Committee calls on supporters worldwide to protest against the injustice suffered by Indigenous activist Leonard Peltier. Gather on February 4, 2012, at every federal court house and U.S. embassy or consulate worldwide to demand the freedom of a man wrongfully convicted and illegal imprisoned for 36 years! Supporters should know that Mr. Peltier has recently decided on a legal strategy that best suits his needs and that is a departure from the strategy presented by Attorney Robert R. Bryan some months ago. Consequently, Robert Bryan no longer represents Leonard Peltier. Mr. Peltier enjoys the support of other attorneys who will continue to represent him. 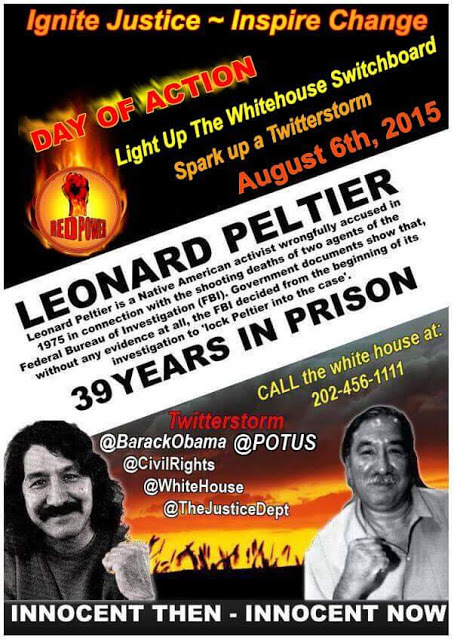 Please do what you can to support their efforts to free Leonard Peltier. As a reminder, the Leonard Peltier Defense Offense Committee (LPDOC) is the center of communication between Leonard Peltier and his program coordinators, the general public, government officials, political and tribal leaders, the media, and his supporters worldwide. The international headquarters of the LPDOC is located in Fargo, North Dakota. Our contact information is as follows. Feel free to contact us with questions or concerns. Donations should be sent to the above address. Alternatively, you may contribute securely online. Only our authorized partners and credentialed support chapters (listed at our Web site at www.whoisleonardpeltier.info under the “Chapters” tab) are authorized to conduct direct fundraising in your community. 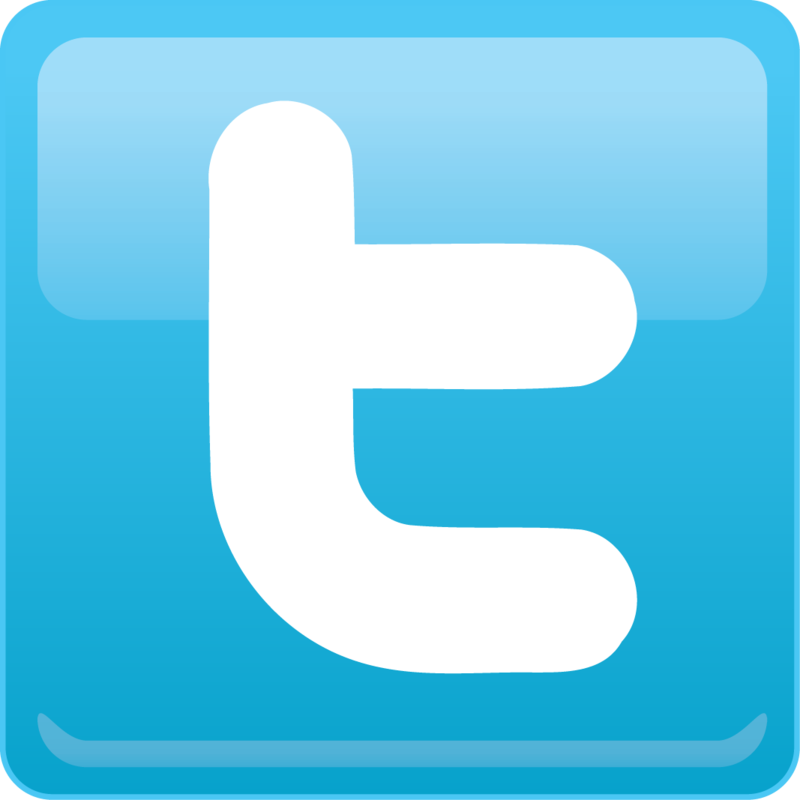 If you have questions about fundraising or wish to report suspected abuses, please do not hesitate to contact us. Thank you for all you do on Leonard’s behalf.